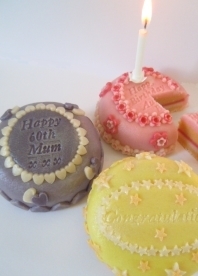 The perfect celebration cake for a marzipan lover. 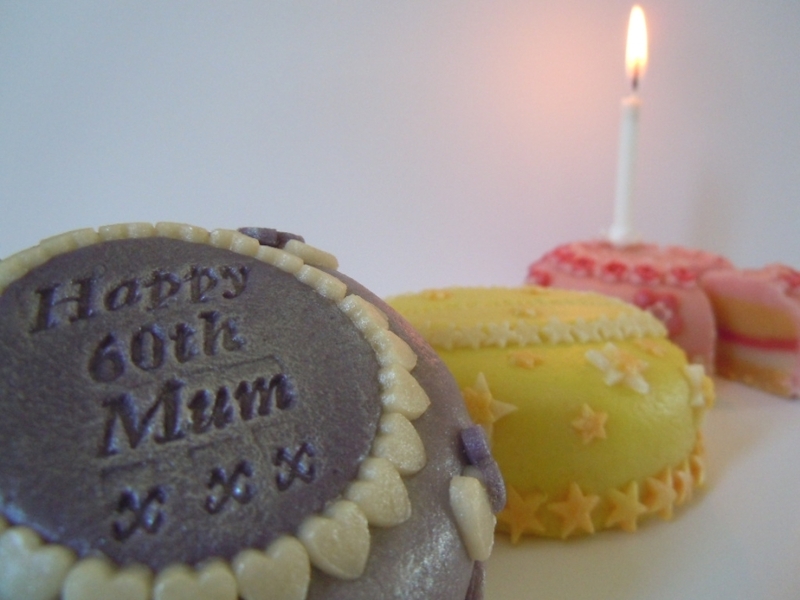 Made from 100% plain almond marzipan with layers of 'sponge and cream' and a "Happy Birthday" greeting, complete with a little candle. 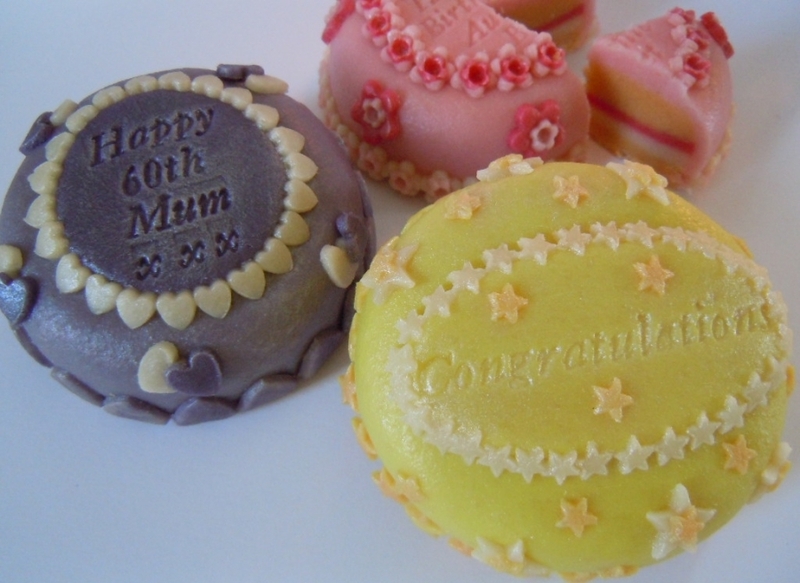 Choose from lilac, pink or yellow or send us your own colour preference with your choice of decoration and your own greeting or short message.